The idea of a fighting game having a backstory — and one that actively plays a role in every release — has been lost on me for decades. That the likes of Tekken continues to try and make people care about the characters and story is, I think, a reflection of the genre’s desperation to be relevant. But it’s not that it even needs to try: Tekken is a pretty rad franchise, and its games always offer solid fighting bouts. 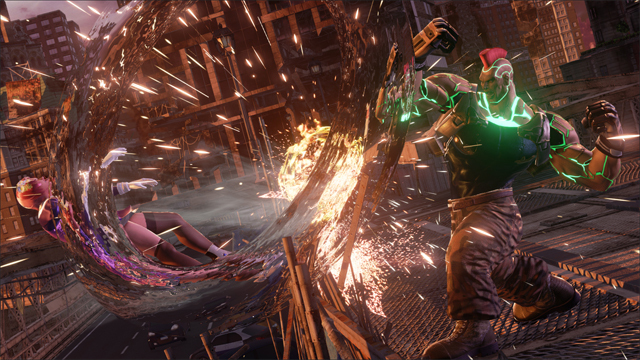 Thankfully, any sense of confusion has been cured by the announcement of the game’s release date, with it set to hit Xbox One, PS4 and PC on June 2. 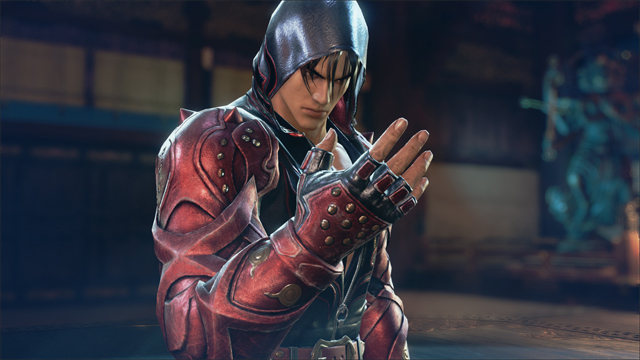 Eliza will also come as a pre-order bonus on all platforms, while Xbox One digital pre-orders will receive a free copy of Tekken 6. Score! That is, of course, playable through the console’s backwards compatibility program. As expected, there will also be a season pass, which adds in three “content packs”, which we can assume will include new stages, game modes, costumes and the like. We don’t know how much these will cost separately, so if you’re deadset on getting the full Tekken 7 experience, best you just pre-order the game with the dreaded season pass. 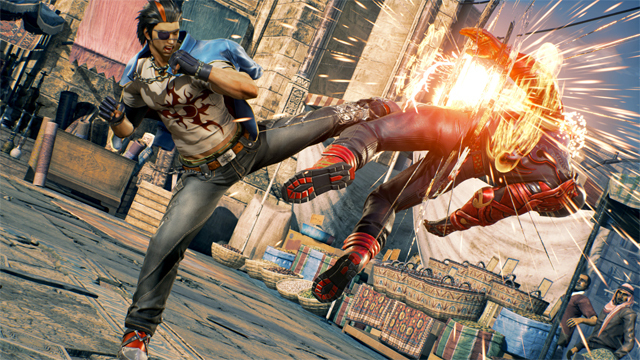 PS4 players will also get a little bonus through the way of exclusive content: costumes from Tekken 2 will boost the game’s aesthetic appealing, while King, Xiaoyu and Jin from Tekken 4 will also make an appearance. The Jukebox mode is also exclusive to PS4: it will allow you to listen to music from throughout the series’ history, or use your own music playlists.